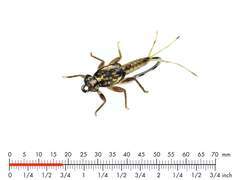 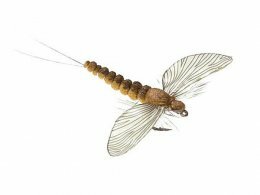 We are pleased to introduce you the fabulous artificial flies of the Swedish company J:Sonsweden. 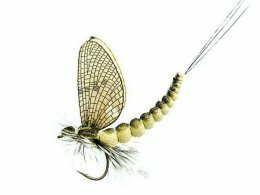 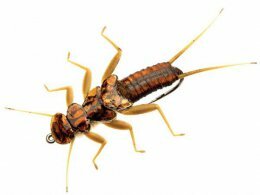 These innovative fishing flies are tied realistically in every detail, to imitate the natural insects as perfect as possible. 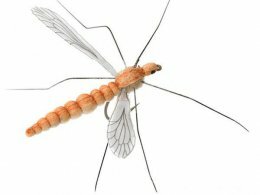 From the main insect families there are different life stages, from the nymph to the spent. 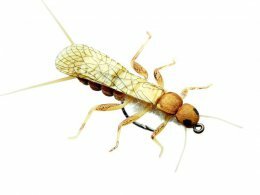 These artificial flies are expensive, but virtually indestructible. 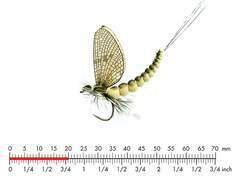 Many fly fishermen are using them worldwide successfully. 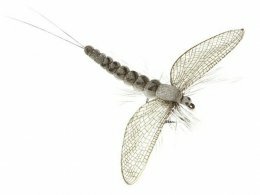 The dry flies of the J:Son fly series is unsinkable, because the bodies are made of foam and the realistically printed wings are welded together special foils that have embedded air. 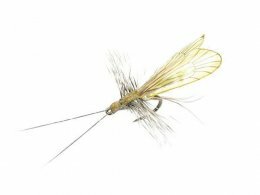 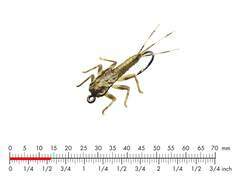 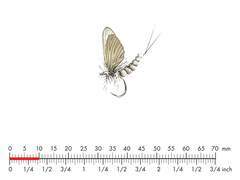 These dry flies give a very natural impression at the water surface and are irresistible for trouts and graylings. 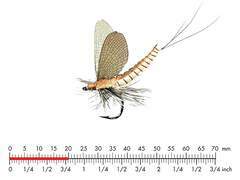 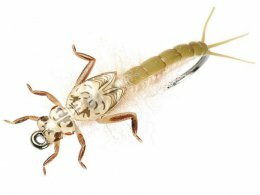 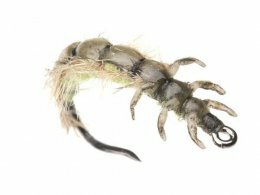 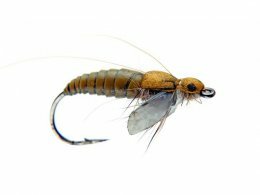 The nymphs of the J:Son fly series are made of soft and flexible material with very realistic shapes that perfectly imitate the underwater life stage of these insects. 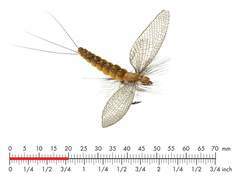 The big nymphs are strongly weighted. 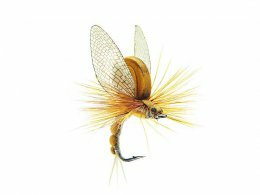 The J:Sonsweden flies are a perfect combination of realism, durability and functionality! 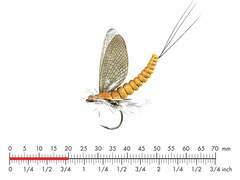 Take a look at the videos in order to learn more about these brilliant flies.